But when our parents got married, things got confused. As if being a teenager isn't confusing enough. All I knew was that the feelings I had for him weren't okay. 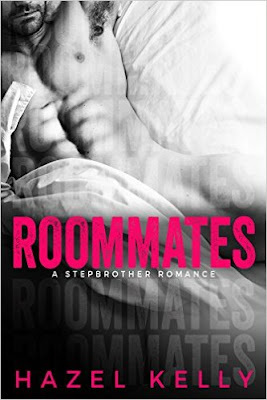 Roommates was a funny feel good book. I enjoyed reading this book the entire time. During this book I felt really back for the main characters because they both had this huge chemistry pull and then their parents decide to start dating. Their parents eventually got married and then that was over for them. I felt so bad for him because he has been running for years and going through women like crazy just to get her out of his mind. Then she graduates from college and needs a place to stay in the big city. The best part is when he walks in and she interrupted him with a women....he didn't even know he was going to have a house guest. I love how you get to read what these characters are thinking and feeling. He made my heart swell. He has always loved her but he never knew what that aching feeling really was. 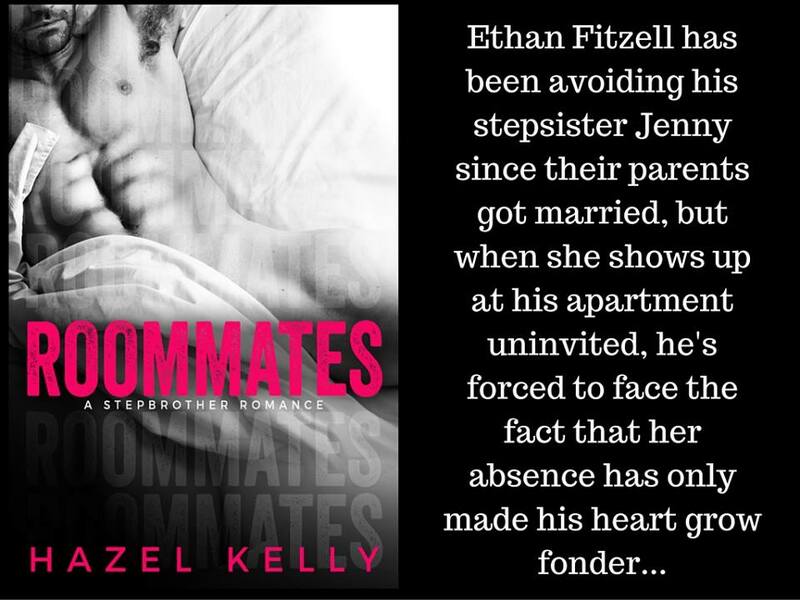 Overall Hazel Kelly yet again gave me another to devour and love. She is a flipping rock star!!!! Hazel Kelly has an overactive imagination and an obsession with reading that often interferes with her ability to prioritize other activities. She also enjoys traveling, pastries, and long naps on the beach- preferably in that order. When she needs a break from writing, she enjoys connecting with her super supportive fans for whom she is extremely grateful.